In February I attended a Yogific vegan yoga event which took place at Corelli college near Greenwich, London. Activities started at 9 am and finished around 5 pm which resulted in a day packed of various yoga classes, mediation sessions and talks. Where does yoga meet veganism? Interestingly, On a few occasions people have become vegan or vegetarian through yoga. To many, yoga is more than just a set of stretching and balancing exercises. It becomes a lifestyle beyond the yoga mat. Exercising the mind through meditation helps to make a deeper spiritual connection with yourself making people mentally stronger, calmer, balanced and often more compassionate. Some say yoga is an addition to the ritual of mediation which enhances the flow of energy around the body. In theory, yoga has 8 main limbs – principles – that every yogi should know and follow. The first one of them –yama– focuses on the ethical values such as ahimsa meaning – practice no violence. This relates to all sentient beings and even earth. In fact, yogis practicing all the mindful as well as practical aspects of yoga – aim to cause the least harm to the environment around them. This is where yoga meats veganism. Throughout the entire day I have been meeting people with an insanely positive energy and optimistic attitude to life. 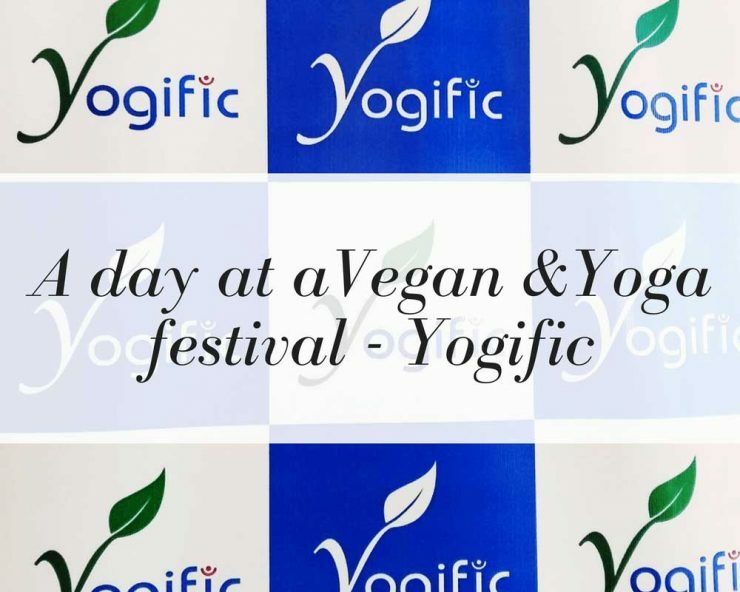 This was expected because the event was attended by people interested in yoga and veganism – two of the most amazing, empathy awakening things I have come across so far. With so many compassionate people around – you couldn’t avoid positive vibes. Who can attend a vegan yoga festival? Everyone. Honestly. On many occasions the speekers have asked the audience how many of us are actually vegan or vegetarian and less than half of people raised their hands. If you are only interested in yoga, stretching, looking into meat free diet or seeing something new, this is an event for you. Every one is welcome. A talk given by Lauren who struggled with gut and digestive problems since childhood. By doctor’s recommendation she has been on a hormonal pill for over 10 years in total to address the symptoms she’s been experiencing. When she wanted to come off it, doctors said she’s being irresponsible and stupid. 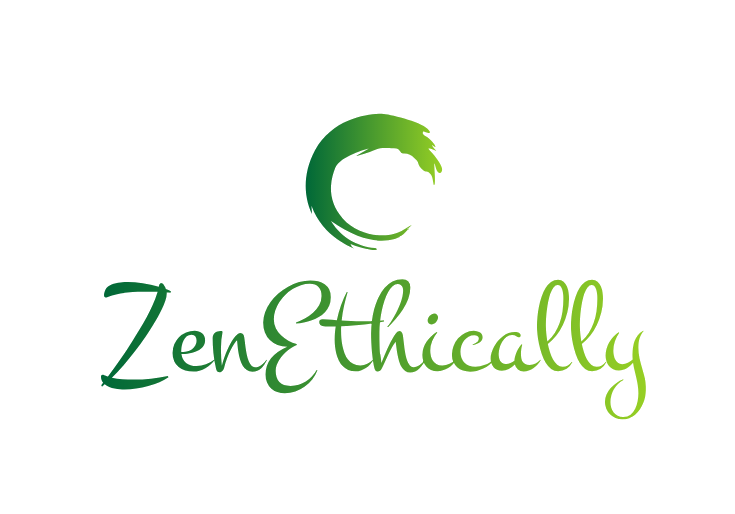 She decided to make the change anyway and started being a part of a project which teaches people about a whole food vegan diet and meditation as a way to health. All her health issues disappeared. The project even helped her mum fight depression. How to obtain calcium without drinking dairy? Where is all the protein that we need and how to ensure correct Vitamin levels? These questions were answered by Jeyanthi Kalairajah, a vegan nutritionist who became vegan through yoga. Despite the fact that we can google all the vegan diet related questions, it is good to hear some valuable tips form an actual nutritionist that specializes in veganism. Very helpful overall, stay tuned for her ebook which is coming out soon. And it’s free! The last talk was particularly intriguing because it was given by a girl, Rose Ral, who is working towards a qualification to become a GP. It contradicted my expectations as thought it would be a speech along the lines of a conspiracy theory but she was coming from a very understanding perspective. GP’s don’t have any knowledge about vegan nutrition and have no idea how beneficial it is because it’s a relatively new type of diet. There isn’t a lot of research about vegan health because GP’s never had to deal with huge numbers of vegans to draw any conclusions. What GPs and Media will not tell you, is that you don’t have to take so many pharmaceuticals. When you have a craving or feel like something isn’t right, it’s your body trying to tell what it lacks. All you have to do is learn how to listen to it and not ignore it. I absolutely agree with all she said because doctors currently have no or very limited knowledge of nutrition when I deeply believe they should do. Pharmaceutical industry is worth bizzilions of $$$ and reducing its usage is very unprofitable to many. This is what the media won’t tell you. Let me add that medicine is tested on animals. Don’t take it when you don’t have to. I can only talk about 4 classes that I have taken part in which I say regretfully because.. oh how I wish I could attend all of them. Did someone mention a headstand? First thing in the morning we decided to attend an Ashtanga yoga session which felt very… dynamic. During the final relaxation stage, in a child’s pose, I heard the Yogi mention a headstand. I thought I must have misheard. He wouldn’t make us do a headstand in the morning?! … I had a sneaky little glance up and saw several people with their legs vertically in the air. That was some next level yoga skills. Great beginning of the day though. Complete opposite of the morning session, this class was called Meditation and Mindfulness : The power of the mind. Very crowded, and very calming. Pure meditation with a lovely young teacher Taylor Mixides. Before then, I never realized how helpful gongs are when it comes to meditation. As weird and contradictory as it sounds, it was a pretty amazing session. Om & Bass Chakra Shakedown Yoga Rave was a short version of the standard Chakra shakedown session which lasts more than the 40 minutes that we had. Yoga poses entangled with reggae and pop music, ended with an actual party like dance. We only manged to shakedown 2 chakras out of 7 but it was fun anyway. Totally unplanned, we joined a Bollywood dance class run by Kriti Sachdeva, a vegan Yogi who is also the person behind the idea of the Yogific festival. I have never seen such a little person with so much energy. The workout was better than Zumba! I forgot to mention that I met the person behind the greatest idea of combining Veganism and Yoga into a festival. ? Stay tuned for a blog post on the entire experience which not to spoil too much… was amazeballs ? I hope you don't mind Kriti ? @yogific ? If you want to know more about all the other classes, click here for the complete timetable of the day. Sweet potato waffles with chocolate and strawberries, seitan kebab, bees wax free candles or bath bombs. These and lots of other vegan food I tried and cruelty-free products I bought are shared on my Instagram which you can click on and follow above. This would be a very long post if I listed all this stuff here! I also went to Veggie World. Read about it here! This sounds like such a brilliant day, and so full of positive energy! It really was fantastic, I’ll definitely go again!